An acquired brain injury (ABI) constitutes an injury to the brain that stems from an external cause, such as a severe blow to the head or an infection. Acquired brain injuries range in severity from mild concussions to severe traumatic brain injuries (TBIs) that may require a lifetime of care. 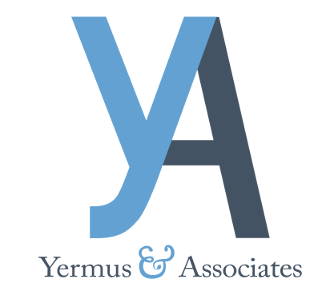 Yermus & Associates, and his legal team represent individuals who have suffered acquired brain injuries and other catastrophic injuries as the result of serious accidents. Led by Toronto acquired brain injuries lawyer Michael A. Yermus, our team goes above and beyond to help our clients recover the maximum amount of benefits and compensation to which they are entitled by law. Determining the extent of an ABI can occasionally present some challenges, as symptoms may not be readily apparent, even with advanced imaging technologies. This is especially true of concussions and other mild traumatic brain injuries (MTBIs). More severe TBIs often require a lifetime of care. We will seek the maximum amount of benefits to which you or your family is entitled to manage your short- and long-term care needs. This includes seeking compensation from at-fault parties, accident benefits that are available regardless of fault, long-term disability benefits or other sources of compensation that may be available to you. Whether you or a loved one suffered a stroke or disability as a result of an ABI, we have the resources and experience to assist you through the claims process. For more information, contact our firm by calling 416-229-4878 (HURT).